The DC Bipolar 3L Snowboard Jacket is ready to boost your riding performance at the drop of a hat! 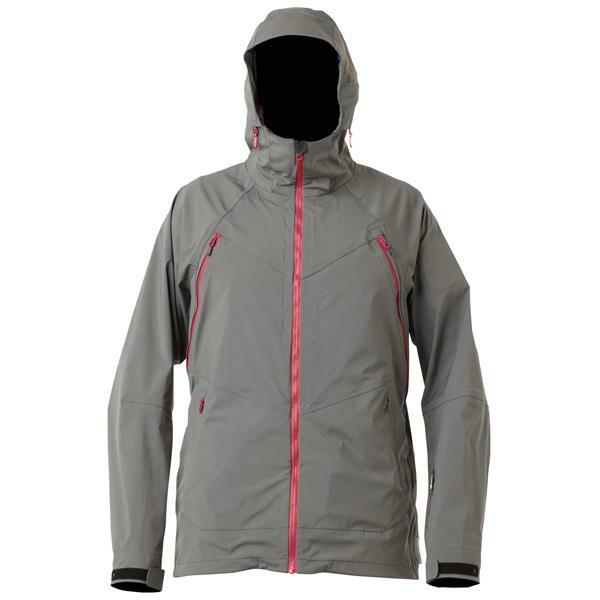 This high-quality jacket has what everyone wants, a 20,000mm waterproof rating and 20,000g of breathability for the best protection from moisture and heat that your body could ask for. If that was not enough, a cross ventilation system maximizes body regulation and even has a hidden hood gaiter for added protection. There is so much more about the Bipolar that makes it great, but you have to experience all the high end features it provides when it comes to protection and quality. Great style and my son wanted waterproof with at least 10,000mm, and this coat has 20,000 so it was a hit. BEST ANSWER: I believe you're right. 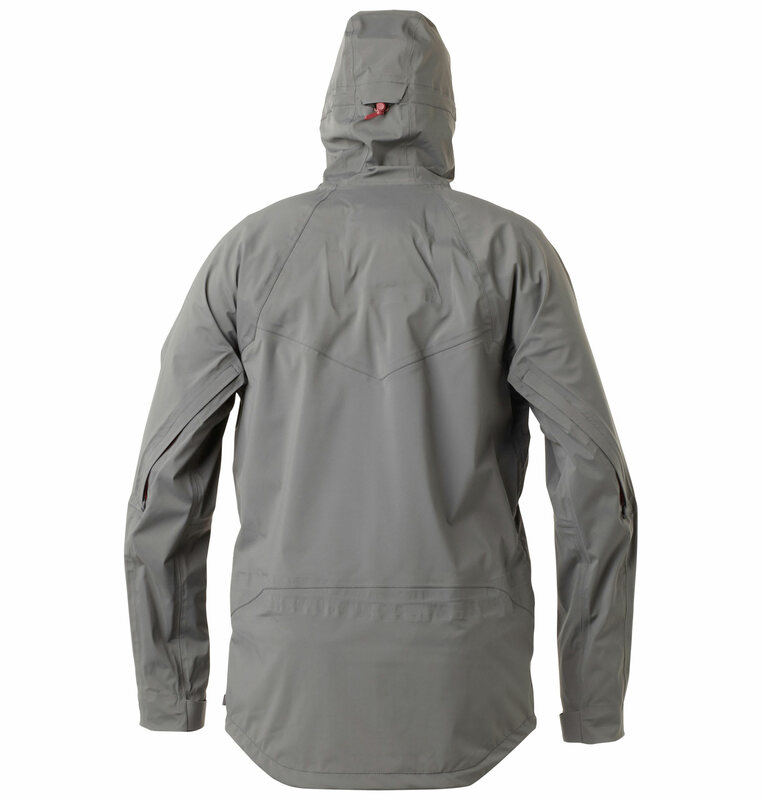 Although DC does not specify whether or not the front zip is waterproof, I high doubt that it won't be. With fully taped seams and a 20k/20k fabric rating DC would be out of their minds not to put a waterproof zipper on the DC Bipolar 3L Snowboard Jacket. I wanna know if this jacket is light? BEST ANSWER: It's definitely a light jacket, mainly just a shell. If you are planning on using it in the winter you'll have to layer up underneath. This is better for warmer days on the mountain or spring boarding. Yes the DC Bipolar 3L Snowboard Jacket is going to be a light weight technical shell. Layering is key here and this shell will carry you through all manner of riding conditions. No I wouldn't consider this jacket light. 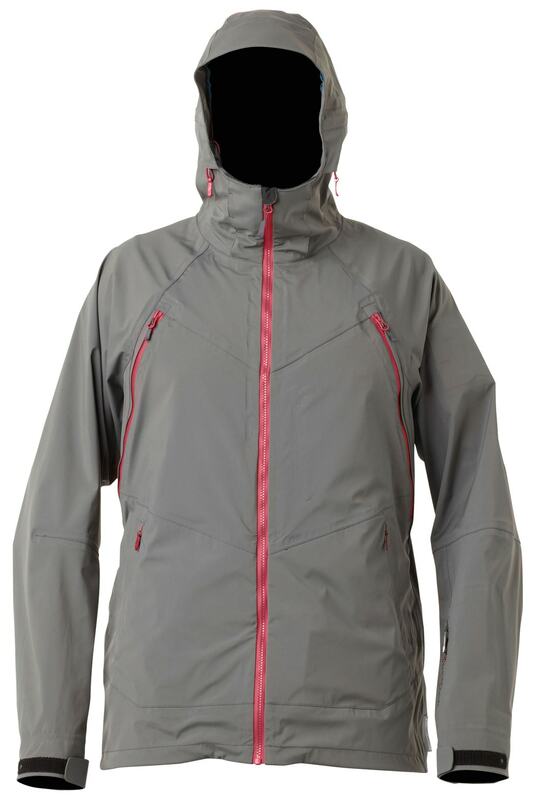 It's not like a rain jacket, it is a nice heavy duty shell but it still requires you to layer up underneath to keep warm. Does this hood fit under a helmet? I do not think this hood would fit over most helmets.